v Interior design and architecture. MySunnyBulgaria policy is to rely on an established professional team with individual and custom-sized approach to each client. Our website has been designed to give you comprehensive and easy to use database with wide selection of properties throught the country. We provide to our costumers daily updated information of Bulgarian properties for sell or for rent.We specialize as well as traditional Bulgarian properties covering rural areas, ski and winter resorts, see and spa resorts, architectural reserves, eco villages. We from "MySunnyBulgaria " are company with young and dynamic team, specialized in the sphere of professional mediation for sale-trade or renting relations for all types of properties – residential, commercial, office, industrial, plots and houses, as well as management and realization of the investments in the sphere of real estates for Bulgarian and foreign companies. We maintain a comprehensive database of our own and we provide daily updated information for the sale and rent of properties in the country. Individual approach towards each client. Assertation of the professional ethics and discretion . High technological and information servicing of the clients. Propriety and awarding the initiativeness of the personnel. 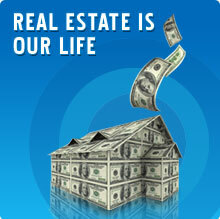 Being in the EU, Bulgaria gives opportunity for lots of people to invest in the real estate market. The good climate and the conditions of the building process allow short terms of completing the developments and fast returning of the investment. All properties that we offer are precisely checked for all necessary documents, stage of completion and exact location. 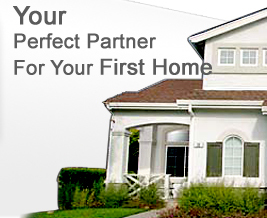 To our clients we offer photo- and video materials of all properties that we sell. Our working scheme allows us to offer you properties with prices from the very developer. OUR AIM IS TO INVEST YOUR MONEY WISELY AND MAKE YOUR PROPERTY PURCHASE AS SIMPLE AS POSSIBLE.